One bright spring morning in the woods of France, a soldier, blinded by the war, is found by a little girl named Coco, and her older sister Marcelle. 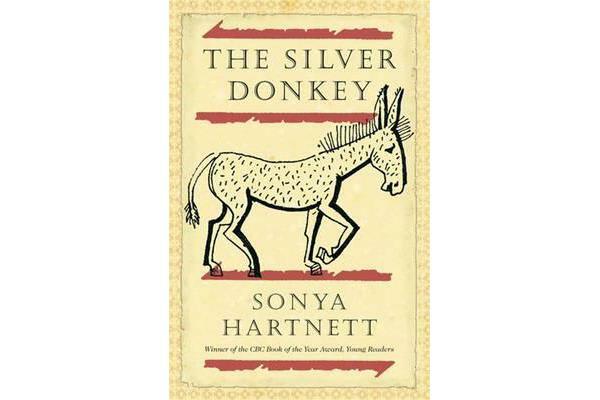 In return for their kindness, the soldier tells the sisters marvellous tales, each story connected to the keepsake he carries in his pocket- a perfect, tiny silver donkey. 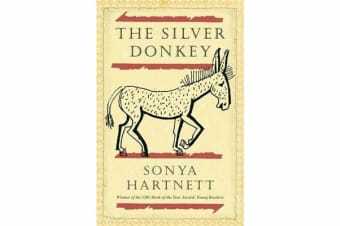 As the days pass and they struggle in secret to help the soldier reach home, Coco and Marcelle learn the truth behind the silver donkey, and what the precious object means- honesty, loyalty, and courage. This is a joyful and enchanting novel for all ages.